Naval Architect & Marine Engineer October 2015 Board Exam Results (List of Passers, Topnotchers) - Balita Boss! 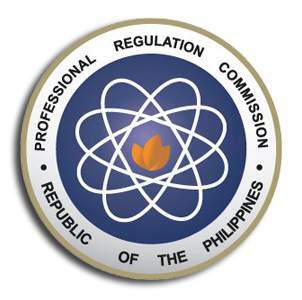 The Professional Regulation Commission (PRC) released the October 2015 Naval Architect & Marine Engineer Licensure Examination results. The official results were released on Monday, October 12, 2015. The examination was conducted by the PRC on October 6, 7 and 8, 2015 in the city of Manila. A total of 39 out of 77 examinees passed the October 2015 Naval Architect & Marine Engineer , according to PRC (via PRC Website). UNIVERSITY OF PERPETUAL HELP SYSTEM DALTA-LAS PIÑAS graduate VIEL RUSSEL REYES MANALO garnered the highest place in the October 2015 Naval Architect & Marine Engineer Board Exam with a rating of 90.90 percent. To download the October 2015 Naval Architect & Marine Engineer Topnotchers, please click here or here. The Board of Naval Architecture and Marine Engineering who administered the October 2015 Naval Architect & Marine Engineer Board Exam are Engr. Corazon De los Reyes-Romero, as Chairman, with members namely Engr. Alfredo B. Espino and Engr. Florimond M. Lara. Registration for the issuance of Professional Identification Card (ID) and Certificate of Registration will be on October 14, 2015, 2015. 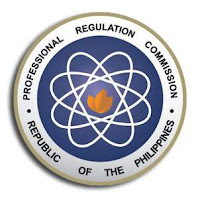 The date and venue for the oathtaking ceremony of the new successful examinees in the October 2015 Naval Architect & Marine Engineer Examination will be announced later, the PRC said. Thank you for reading. Please follow Balita Boss on Facebook, on Twitter or on Google+ to receive updated information about the Naval Architect & Marine Engineer Licensure Examination.